We are excited to be the guardians of 3 unique vineyards: Terrace Vineyard, Valley Vineyard and Coastal Vineyard. We planted the Terrace Vineyard out ourselves in 2005, hand carved into a North facing slope. The Valley Vineyard is subject to the unique micro-climate of Ormond Valley, Gisborne. A few degrees colder in Winter and warmer Summer. Heralding some of the original Gewurztraminer plantings in NZ. 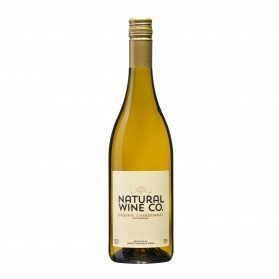 The latest addition is the Coastal Vineyard in Manutuke Gisborne. With a sea breeze this vineyard remains a temperate climate year round. 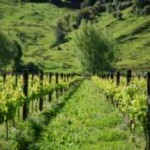 The Terrace Vineyard is located 232 Ormond Valley Road, Ormond, Gisborne. A renowned grape growing region, with its own unique micro climate. We have built our straw bale home here and set up our winery and cellar door. This land was purchased by us in 2005 as bare grazing land. 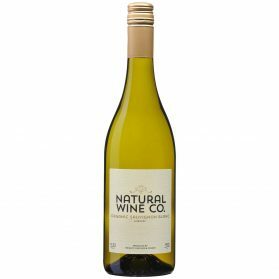 We set up this vineyard from our own grapevine cuttings sourced from local vineyards in 2003. We transplanted these plants from a nursery we set up in 2005. The size of this land is just under 5 hectares. We also have planted on this vineyard 400 olive trees, with such varieties as Frantoio, J5, Picual, Manzanillo, Picholene and Barnea. This vineyard is north facing, located on a terrace, very free draining soils. The main grape variety we grow on this vineyard is Sauvignon Blanc. 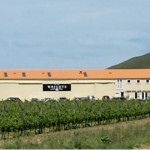 The Valley Vineyard is located 161 Ormond Valley Road, Ormond, Gisborne. 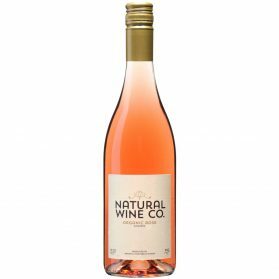 Located in the renowned grape growing appellation of Ormond Valley. A unique micro climate exists here. On this vineyard we grow Chardonnay, Gewurztraminer and Pinot Noir. 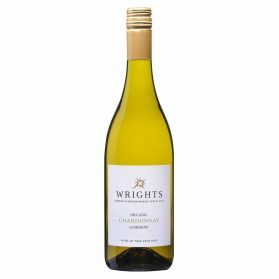 It consists of the oldest Gewurztraminer plantings in Gisborne, with the vines being planted in the early 1980’s. The size of the vineyard is just under 5 hectares. 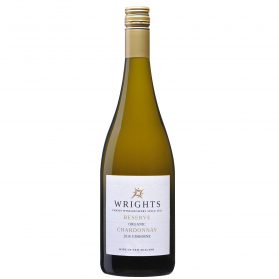 This vineyard produces our premium range of Chardonnay for our Wrights Reserve Chardonnay, which has been awarded Top 5 Chardonnay in New Zealand and won multiple Gold medal awards. The Chardonnay clone Mendoza is planted. This vineyard is located at the base of Ormond Valley. The Valley is surrounded with limestone hills, with extreme heat temperatures during the summer days and cooler than normal nights. These temperatures ensure lovely rich wines, which are easily ripened in the vineyard, with the wines retaining the delicate acid, to achieve optimum balance. The past owners of this vineyard have been Benson and Revington. The vineyard has been referred to as being looked after by fairies. Year on year this vineyard produces lovely ripe fruit which is clean. 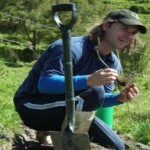 It needs little attention from conventional methods, but more the chaos from natural farming! 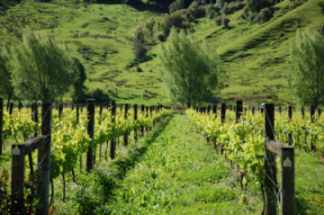 The Coast Vineyard is located at 1093 Wharerata Road, Manutuke, Gisborne. This vineyard has stunning views of the iconic landmark, Young Nick’s Head. Planted in Chardonnay, Pinot Noir and Pinot Gris. The Chardonnay plants were planted in the early 1980’s. Clone 15 is planted for our Chardonnay, a great clone for our Natural Wine Co range. The vineyard was set up by the Thorpe family in the early 80’s and was once known as Whitecliffs Winery Cafe. It now holds our Winery and Cellar and is a 15 minutes drive from the Gisborne City. At our Cellar Door, we cater for Wine Tours, large groups, cruise ship tours and drop ins. The vineyard benefits from the afternoon sea breeze and warmer nights. A beautiful spot, which you can not miss while either coming or going from Gisborne. The vineyard is 7 hectares in size.